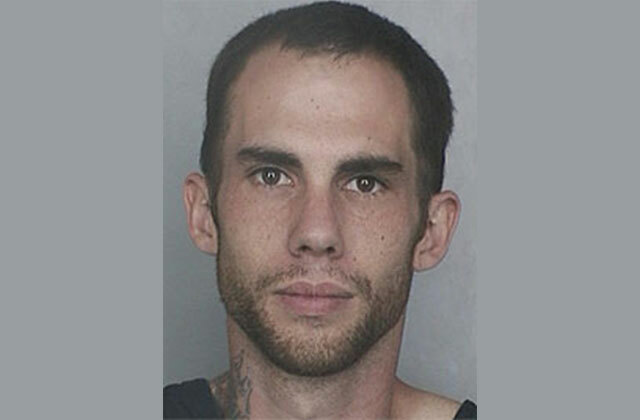 Peter Avsenew, 33, the man accused of the 2010 murder of Wilton Manors couple Stephen Adams, 52, and Kevin Powell, 47, was found guilty Thursday, the Sun Sentinel reported. According to the Wilton Manors Police Department, Avsenew shot Adams nine times in the head, shot Powell twice in the head and beat him with a blunt object. Avsenew had been taken in by the couple and was later turned in by his mother and captured in Polk County. Police determined the couple was murdered two days before Christmas. They were found in their home on the morning of Dec. 26, 2010. SFGN covered the murders in 2011 and 2013. According to the Sun Sentinel, prosecutors will seek the death penalty and sentencing will be carried out in January. Wilton Manors Mayor Gary Resnick thanked the city’s police department and other law enforcement agencies for their work. “This was one of the most horrific crimes in our city during my time as mayor. I met the families of Kevin Powell and Stephen Adams at their memorial service. I want to thank our Wilton Manors Police Department, as well as the Broward Sheriff’s Office, the Florida Department of Law Enforcement, the Polk County Sheriff’s Office and State Attorney Mike Satz’ office for their efforts to bring this guy to justice. Our hearts go out to the family and friends of Kevin and Stephen, but maybe now, they can get some closure. Wilton Manors remains a very safe community,” stated Resnick in a press release issued after the verdict.